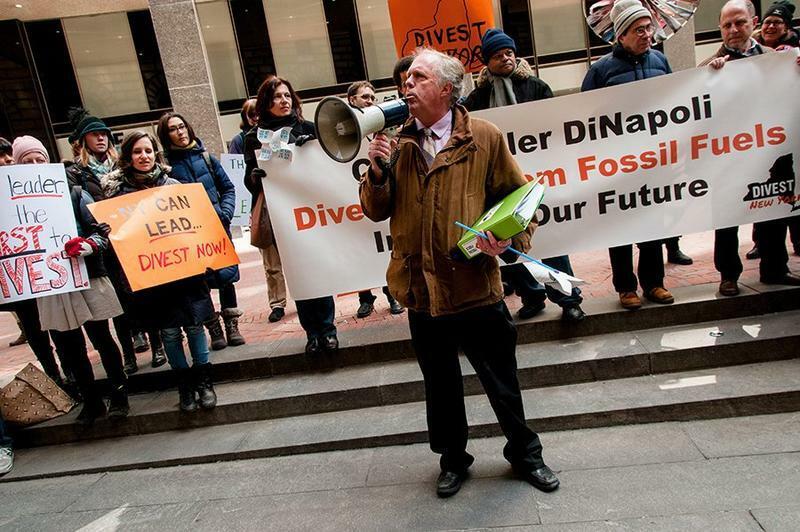 The Green Party candidate for state comptroller, Mark Dunlea, said he isn’t in the race to win but rather to highlight one key issue — combating climate change. WBFO Albany Correspondent Karen DeWitt reports. 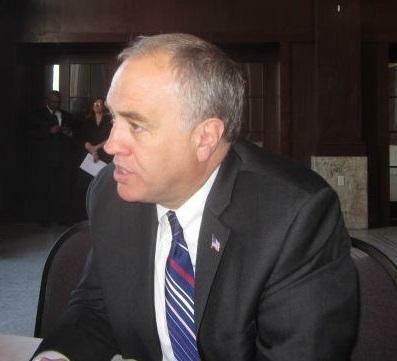 The state Comptroller, Tom DiNapoli, is out with his annual report on Wall Street profits, and he finds, not surprisingly, they are up. 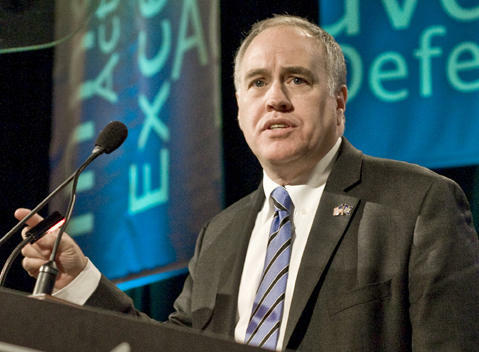 New York State Comptroller Thomas DiNapoli is reporting strong growth in local state sales tax collections through the first half of the year. Republicans in the State Senate say, despite the over $4 billion structural deficit, taxes need to be cut further and a property tax cap must be made permanent. 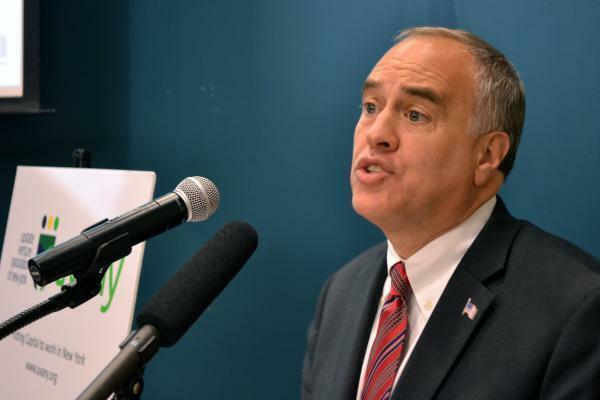 New York State Comptroller Thomas DiNapoli is warning that potential tax code changes could hurt New York residents. There’s some good news and some bad news from the state comptroller’s office. The state’s nearly $200 billion pension fund is doing well, thanks in part to the booming stock market, but there are some worrisome signs for the future of New York’s finances. One of the top issues remaining before the state Legislature adjourns for the summer is fixing problems in the state’s economic development contracts. That’s after a scandal led to federal corruption charges against nine former associates of Gov. Andrew Cuomo. 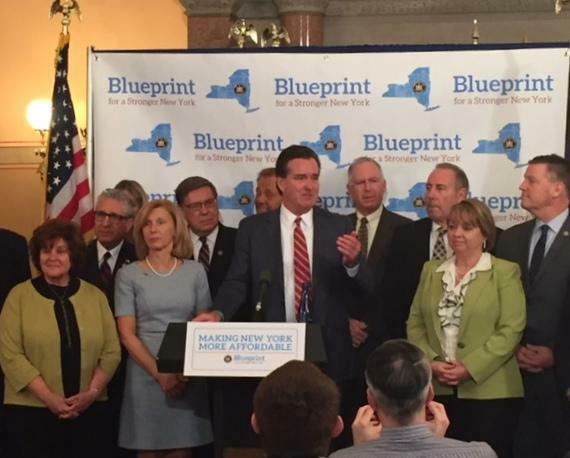 Is New York headed toward another budget gap? 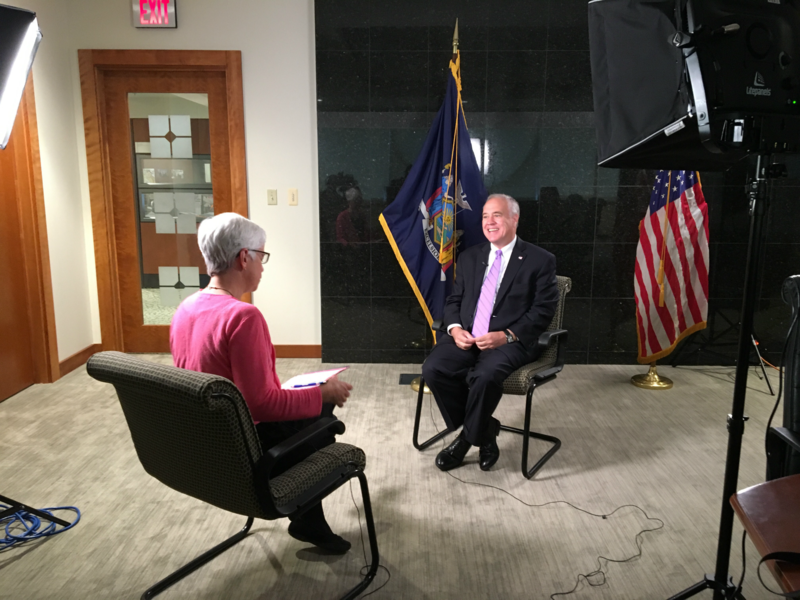 After several years of budget surpluses, New York state tax revenue is coming in at a lower-than-expected rate. 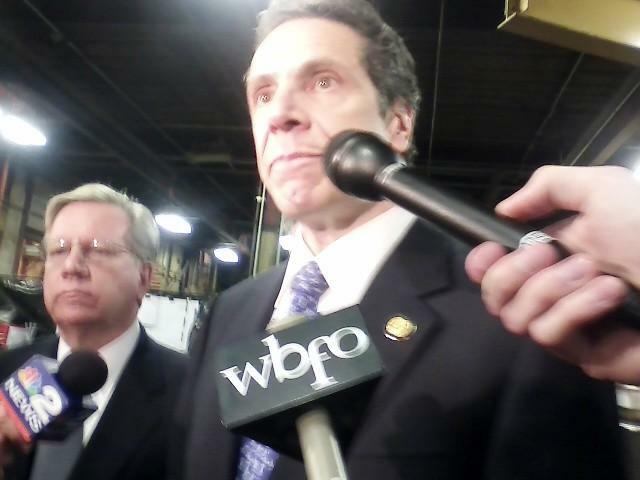 Governor Cuomo says those lawmakers who say New York State did not play a part in Buffalo's economic turnaround should "go home" and "get in touch with reality."